This September, the UK’s top online ad operations and ad technology leaders and experts gathered at the Admanagerforum for Publishers in London. 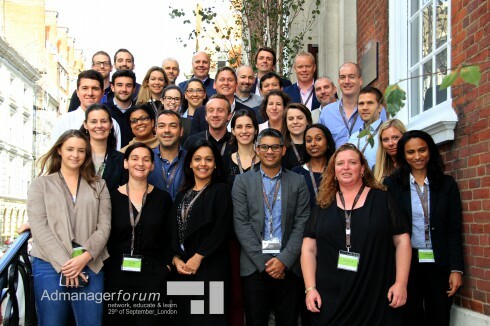 Check out the gallery of Photos from Admanagerforum for Publishers Sept 2016. Please follow us on Twitter and LinkedIn or like us on Facebook to get future updates. Admanagerforum for Publishers September 2016 in London was a great success. More pictures will follow soon. Please subscribe to our newsletter to stay informed on future event and updates from Admanagerforum. First-class operations and technology specialists from leading online media organisations will be holding the sessions at Admanagerforum for Publishers September 2016 in London. 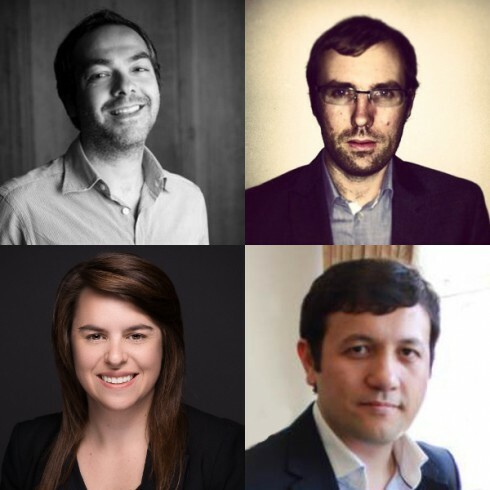 We would like to introduce you to our experts Bruna Gil (LinkedIn), Alberto Santangelo (Viacom International Media Networks), David Fogarty (RTÉ Digital) and Sherzod Rizaev (Minute Media). Space and time are running out. Don’t miss what promises to be a fantastic event. Apply to attend UK Publisher Admanagerforum now. Last week over 100 adops specialists from the online industry met in Munich to celebrate “5 Years Admanagerforum” summer party. At the famous location “Café Reitschule” the party lasted until early morning. Our guests enjoyed great food and drinks and had vivid discussions about the latest trends in ad operations, ad technology and ad management. 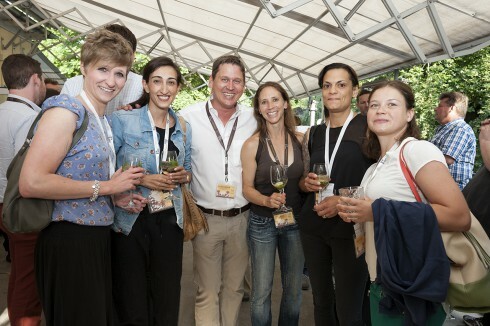 People travelled to Munich for our summer party from different locations like Hamburg, Berlin, Cologne, Vienna or London. The following sponsors have supported “5 Years Admanagerforum” summer party: Improve Digital, ADITION, Smart AdServer, ADvendio, adverserve, AppNexus, Meetrics and Index Exchange. 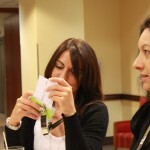 During speed dating our guests got informed about the sponsors technologies and services. For five years Admanagerforum organises events where the participants get a chance to exchange experiences, expert knowledge and discuss the most exciting and challenging topics of the industry. We are building a long-lasting professional community and create an exclusive network of specialists. 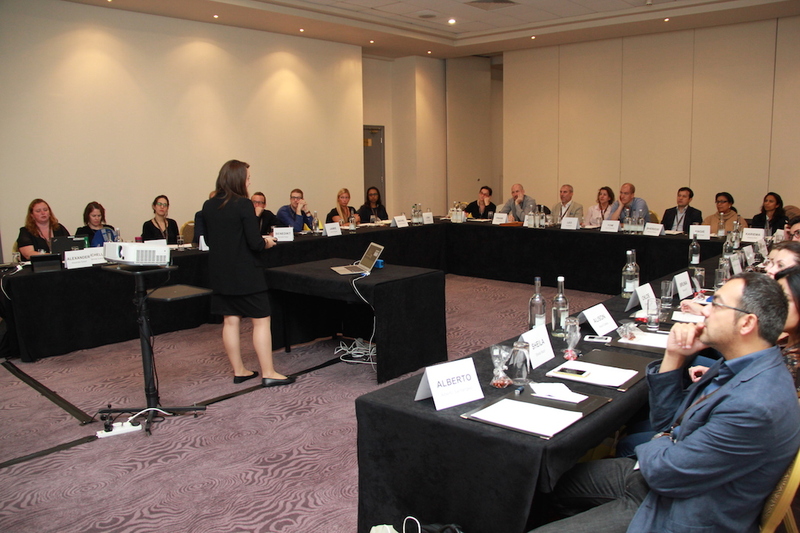 Next UK Admanagerforum for Publishers will be held in London in September 2016. Thanks to everybody who participated and helped to make our summer party a great event. 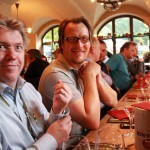 Please have a look at the photo gallery from “5 Years Admanagerforum” summer party. This June, the UK’s top online ad operations and technology leaders and experts gathered at the inaugural UK Admanagerforum for Publishers in London. 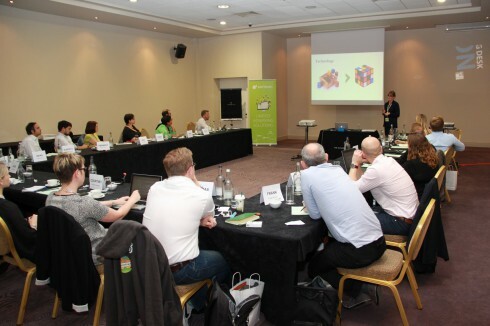 Check out the gallery of photos from Admanagerforum for Publishers June 2015. Please follow us on Twitter or like us on Facebook to get future updates. Read all articles in our News section. The Admanagerforum UK is the platform for professionals in the United Kingdom who work in ad management, ad operations or ad technology. At our events the participants get a chance to exchange experiences, expert knowledge and discuss the most exciting and challenging topics of the industry. We are building a long-lasting professional community and create an exclusive network of specialists. Learn more about Admanagerforum UK. We are organizing an Admanagerforum for Publishers in London in September 2016. The Publisher Forum is open to specialists from publishers and sales houses that focus on premium media sales. If you are interested in participating please fill in our sign up form. This is what people say who attended Admanagerforum events. Read more from our attendees. The Admanagerforum events are financed by sponsors. If you are interested in supporting the Admanagerforum please get in contact with us. We regularly post in our News section. Please subscribe to our email newsletter, follow us on Twitter or like us on Facebook to get the latest information about the Admanagerforum UK. Merry Christmas and Happy New Year 2017 Thank you for your interest and support in the past year! Wishing you a Merry Christmas and a Happy New Year 2017! Fröhliche Weihnachten! Photos Publisher Forum September 2016 Check out the gallery of Photos from Admanagerforum for Publishers Sept 2016. Speakers at Publisher Forum September 2016 First-class operations and technology specialists from leading online media organisations will be holding the sessions at Admanagerforum for Publishers September 2016 in London.